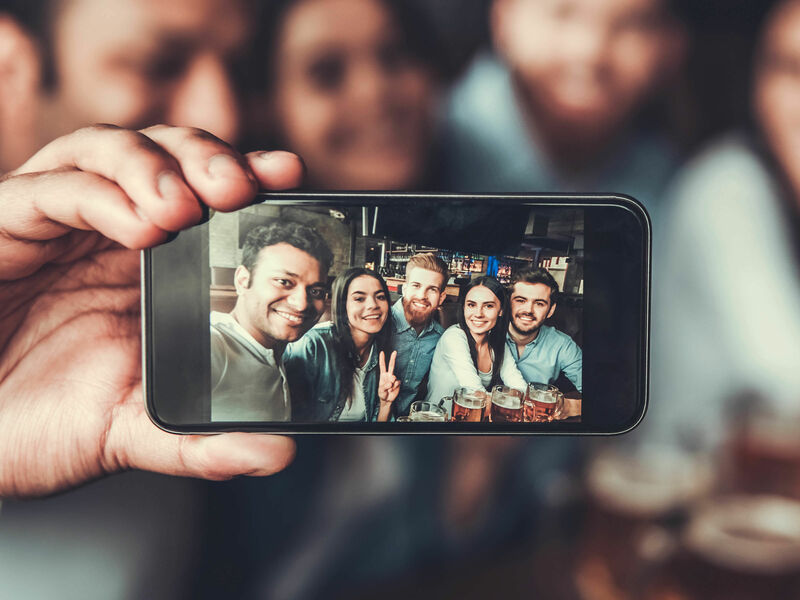 Explore the seaside city in a different light with the smartphone pub treasure hunt team building in Brighton, a team event that everyone can sink their teeth into. 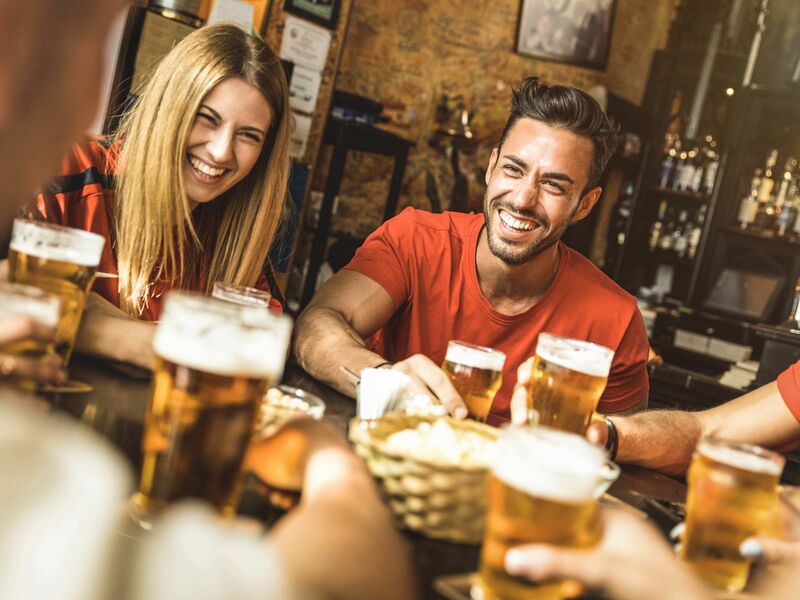 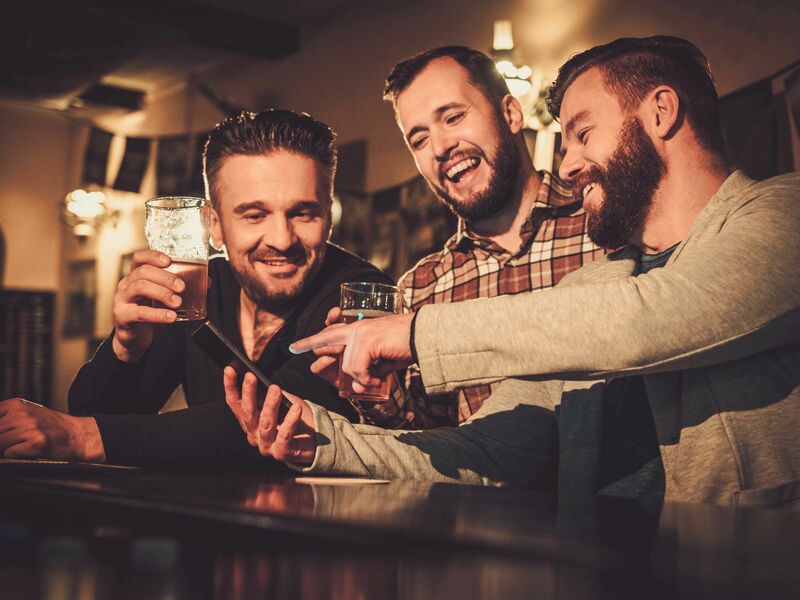 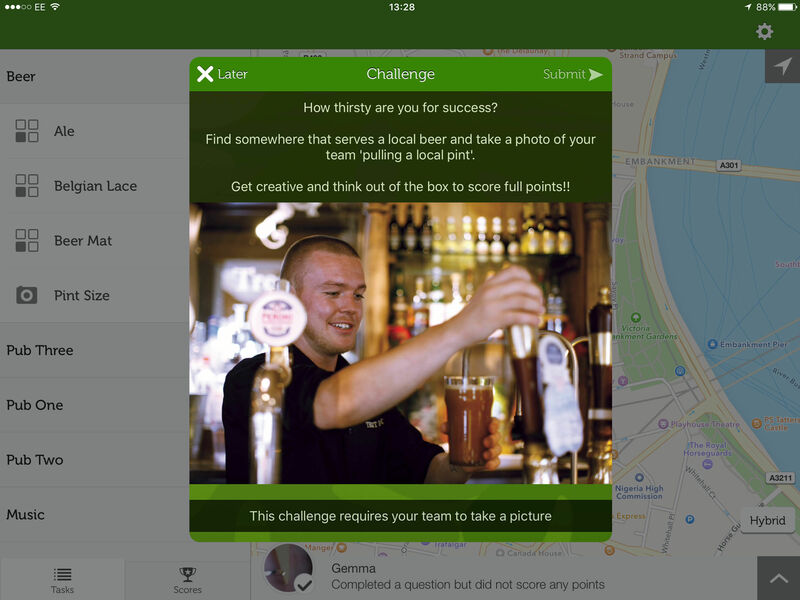 Split into groups, load up your apps and get ready to see some of the best pubs and bars the city has to offer while you compete for victory. 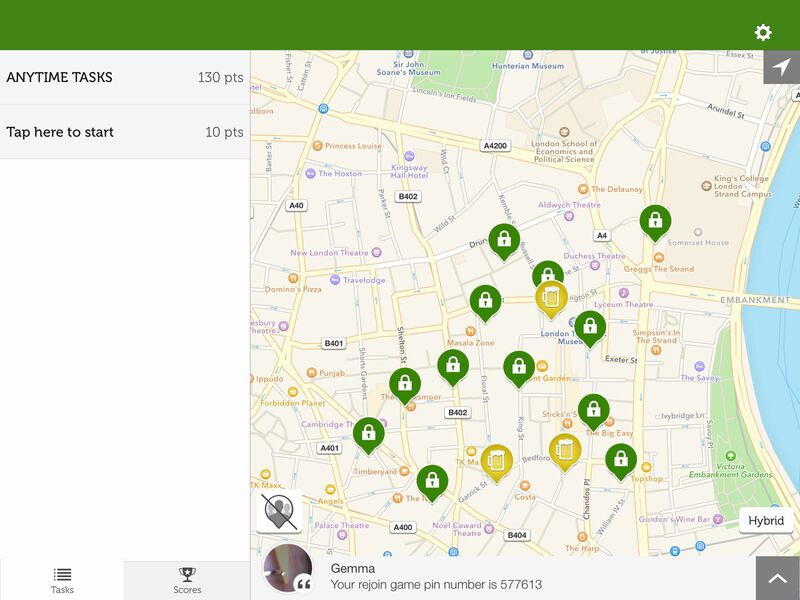 For a few hours, you and your group will be completing challenges and answering trivia all around Brighton, checking on the other teams and their progress as you go.